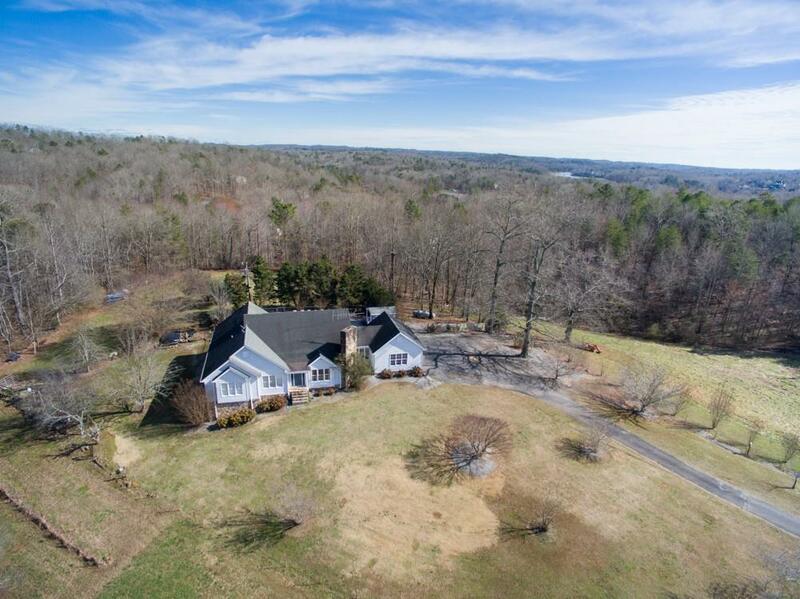 43+ acres with a 4/3 ranch home in Lumpkin and Dawson Counties. 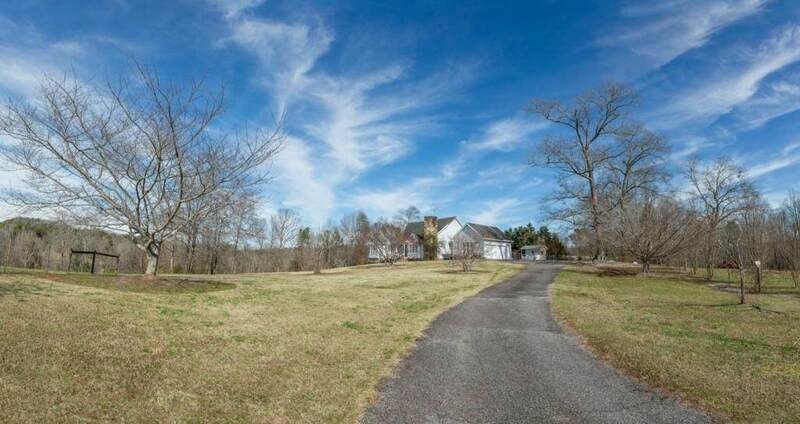 Property is perfect for a horse farm, family compound, 1031 exchange/buy and hold or commercial usage including senior living, religious facility, storage facility, multi family or mixed use. Close to hospital announced to open in 2022. 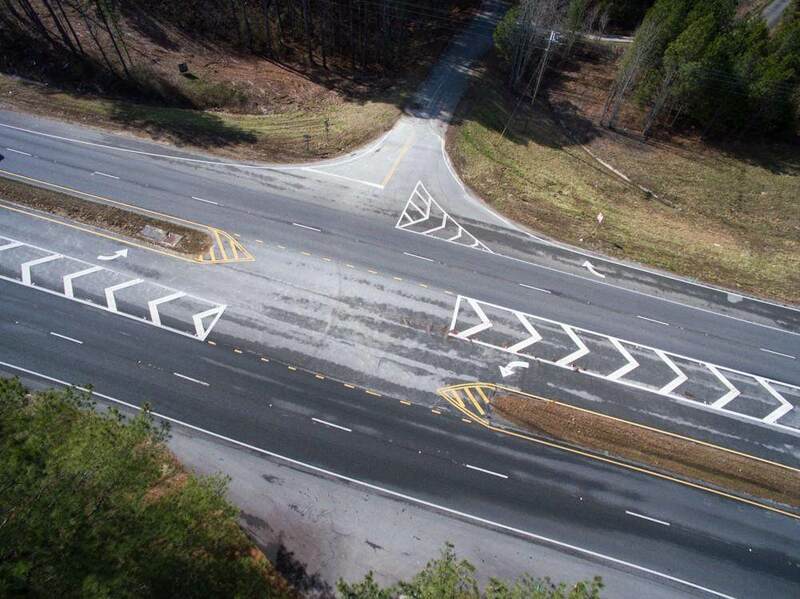 Center line divided highway and lots of GA-400 frontage. Public water is available (8" line- 12" main close by). Don't miss out on this amazing opportunity in an area of booming growth!